7mm-08 Rem with bullet of your choice!. New Winchester or Hornady brass, Hodgdon Extreme temp stable powder and Federal 210M primers. 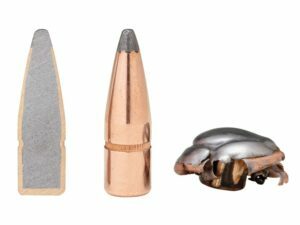 Loaded to match grade with the powder charges weighed out to .02 grains (see video below). 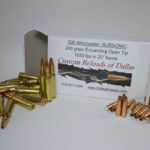 Priced per 100 rounds!! Don’t see your bullet listed? Please call us for availability and pricing. 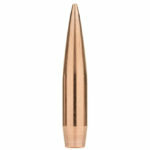 Want Lapua brass? Please call for pricing.